This moisturiser combines the benefits of skincare, colour and sun protection in one. 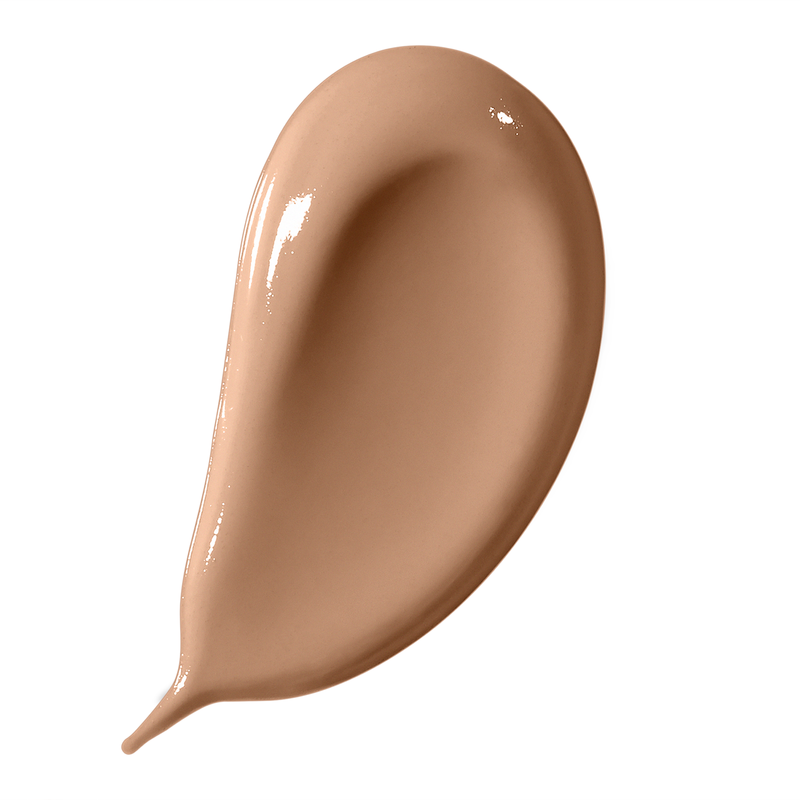 Skin tone is balanced with natural-looking colour to counteract dullness and signs of fatigue. The final step in your Swiss Ice Crystal ritual, apply after Swiss Ice Crystal Serum, Swiss Ice Crystal Eye Cream and Swiss Ice Crystal Cream. Dot on forehead, cheeks and chin. Using La Prairie's exclusive Complexion Brush, blend using sweeping, circular strokes for perfect coverage. The Swiss Ice Crystal complex includes botanical extracts that help skin adapt to skin agers, such as stress and the environment.